As a GM, you might occasionally struggle to find a new type of monster or a bit of an adventure hook to dangle in front of your party. "It's all been done before," you might exasperatedly say. 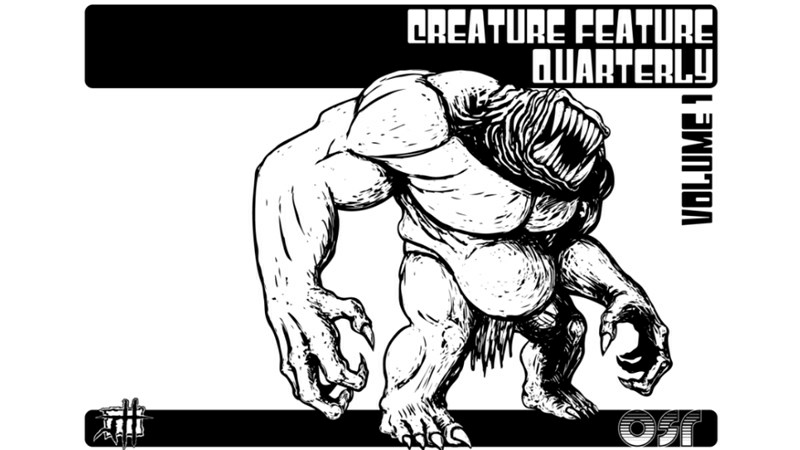 Well, the Creature Feature Quarterly looks to help solve that, giving you regular infusions of new monsters, adventure hooks, and more. The zine is up on Kickstarter now.